Running a business can be trying at times, even when it seems like everything is going well. Without warning, a financial challenge can present itself, and like most small business owners, keeping overhead down is the only way to make a profit and earn a living. After the expense of rent, payroll, inventory, and all the other costs of doing business these days, there is often very little left over to pay yourself. Most small business owners who operate on a tight budget are constantly looking for ways to reduce their monthly expenses and overhead, which is why creating a workable budget and keeping operating costs low are such integral parts of a successful business model. 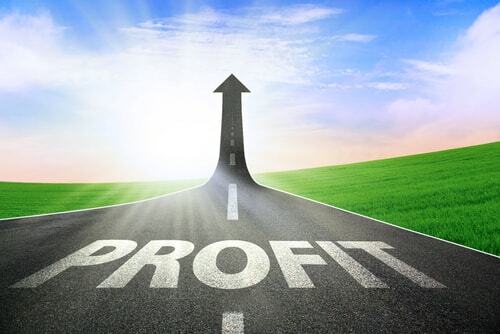 Have a look at these simple, proven ways of reducing your monthly overhead, so that you can increase your profit margin and reap the rewards of your hard work. Turn off the lights when you leave the office. Replace bulbs with LED lighting to save on energy costs. Review your expenses every quarter to make sure you are not paying for services your business no longer requires. If you are renting a space for your business, actively search for location with lower rental costs. If you own the building your business is located in, consider converting unused space into a rental property. 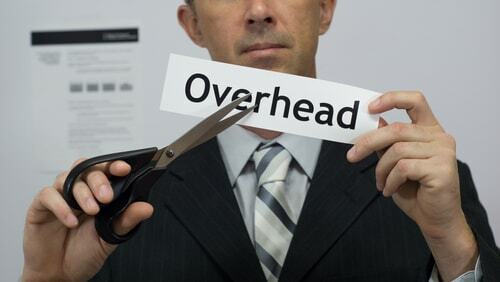 Go digital to reduce the overhead of purchasing printing supplies. Use college interns to cut payroll costs, as they are typically paid at a lower rate. Cross-train your employees to avoid hiring temps when a position in the company is vacated. Use online platforms to advertise any open positions instead of placing print ads. Opt to fly coach when traveling on business. Use your negotiating skills when entering into any financial contract. Save on stamps by paying your bills online. Set up auto-draft payments for any bills that offer a discount for it. Take advantage of business services that offer a discount for paying annually instead of monthly. Stick to the budget you have set at the start of each quarter. Avoid starting a new quarter in debt and when possible, pay your bills in advance. Use a water cooler instead of providing bottled water in the office. Allow vendors to place vending machines in your break room. They will pay you for using your space. Use direct deposit instead of printing paper checks. Donate to charitable organizations. You can help people in need, and get a tax write-off. Take inventory on products before you place an order to avoid overstock. Sometimes, even when you scrimp and save in every way you can, there will be times when it will be difficult to make ends meet. When this happens, you may need to reach out for help. By using an alternative funding solution, like a merchant cash advance, you could get the cash you need to conquer your next business challenge in as little as 24 to 72 hours.